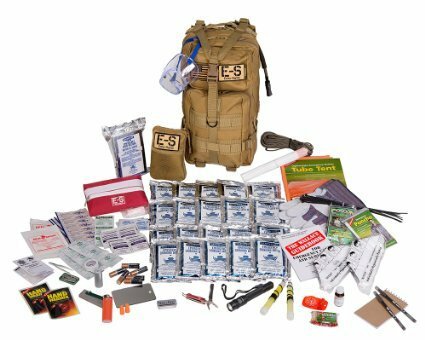 Echo-Sigma’s 72 hour get Home bag is an extensive prepackage bug out bag. 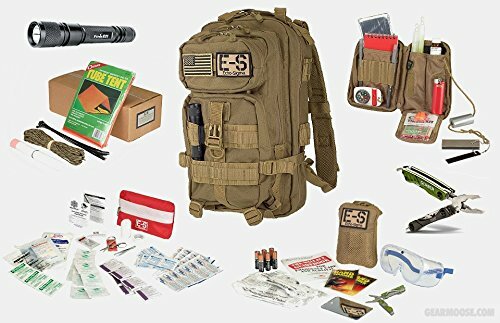 This pack is loaded with goodies and is a great bag for your preps. 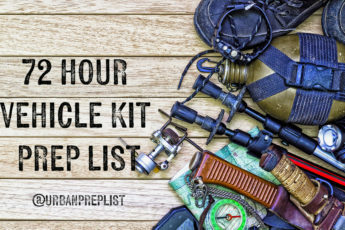 Many preppers prefer to build their own Get Home bags in order to control the quality of gear in their packs. In the past I have built my GHB (Get Home Bag) from scratch . I have also purchased a few kits over the years, and this is one that I can recommend. Your GHB is always changing and improving so the gear that is in it today can change tomorrow. This kit by Echo-Sigma gives you quality gear that is packed and organized for you. 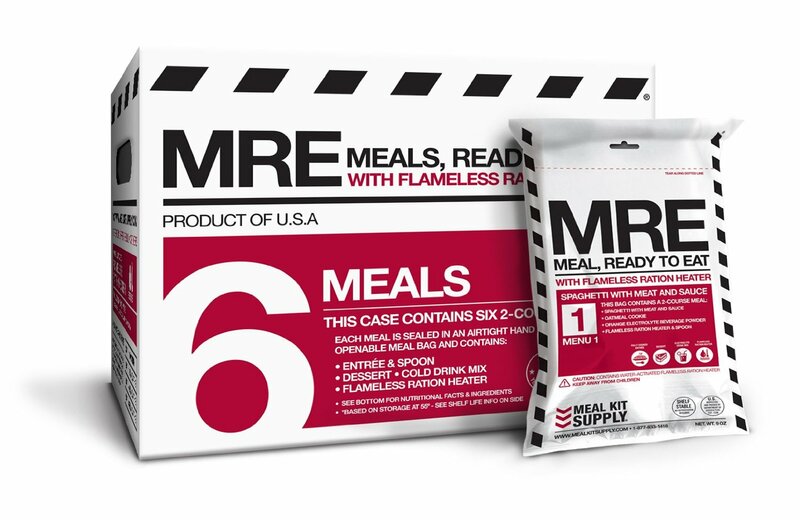 It is a great foundation for a beginning prepper or someone that wants an extra bag for their office or car. My favorite part of this bag is it saves me a ton of time trying to track down & purchase all the gear. 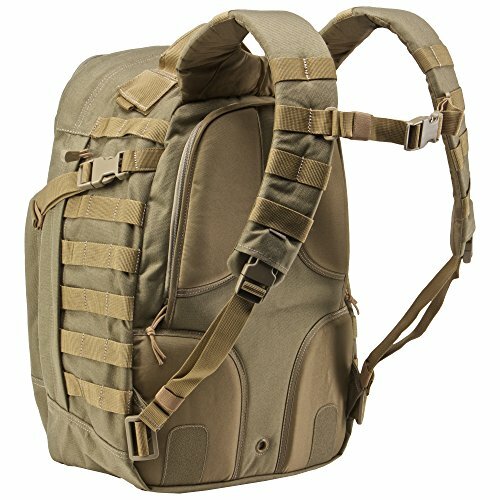 If you were to purchase all of the gear on your own you would need to consider the time it would take, the shipping and gas costs above the cost of the gear. Many times you have to buy gear in larger packages so it actually increases the cost. For example fire pucks come in a large box and are not sold in quantities of 2-3. So in order to add those to your pack instead of $4-6 you would spend $25-35 for a box of 36 fire pucks! You could always add the extra pucks to your preps. 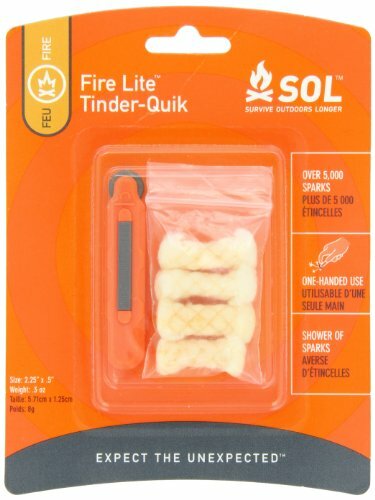 I would use them them in multiple bags and use them on hunting or camping trips. If your on a budget it might make more sense to get only what you need and save a few bucks for other preps on your list. If you add up the value of the gear in this bag it actually comes out to the price of the pack! The saving on shipping costs and tracking down gear is enough for me to be excited for this Get Home Bag. All of your bags need to be personalized to fit your needs and environment. It is impossible to think there could be a complete one stop shop or perfect kit out there. You will always have to add gear as you learn what works best for you and your family. The pack is a great Condor brand bag and helps to keep the gear organized and accessible. There’s also room for you to add a few items to the bag. Furthermore, if you buy the pack from their site you can customize the tools you get in the bag. You can add entrenching tools or upgrade the Gerber Multi tool for a few extra bucks. I highly recommend this upgrade as the tool that comes with it is more of a key chain style tool rather than a full multi tool. Getting the tool you want for a few extra bucks is better than having to deal with one you won’t be happy with. You can also upgrade the food packages, lights, and add knives to your order as well. We use both AquaBlox and Mainstay brand drinking water products. Provision Pack contents may differ from those shown. High – 187 Maximum Lumens – Run Time 2 hr. 20 min. Mid – 90 Lumens – Run Time 6 hr. 15 min. Low – 27 Lumens – Run Time 26 Hr.